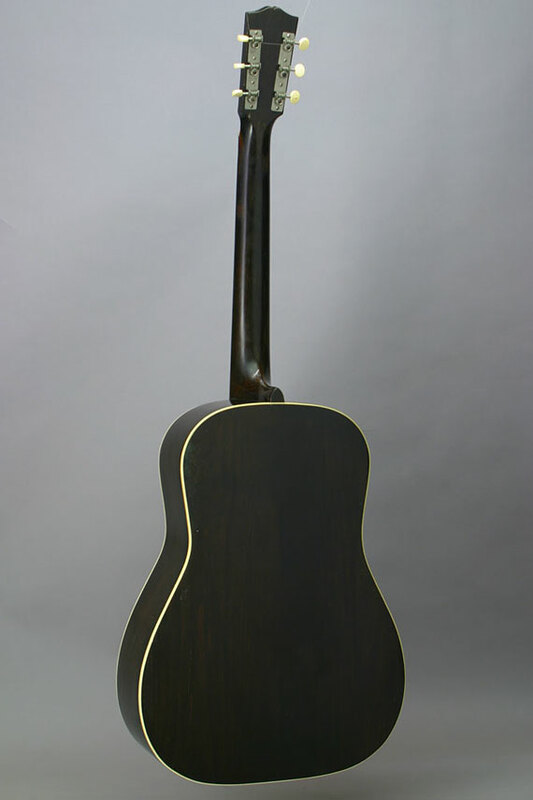 "HG" for "Hawaiian Guitar," not "Holy Grail"
When I visited the Martin factory in the 1980s, I saw an unusual project. 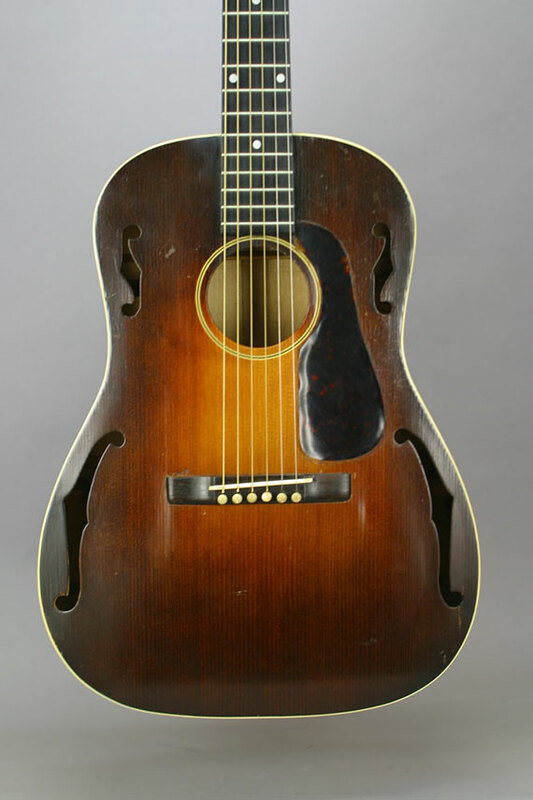 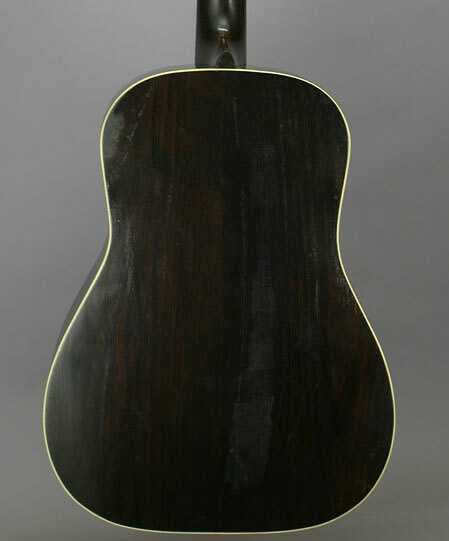 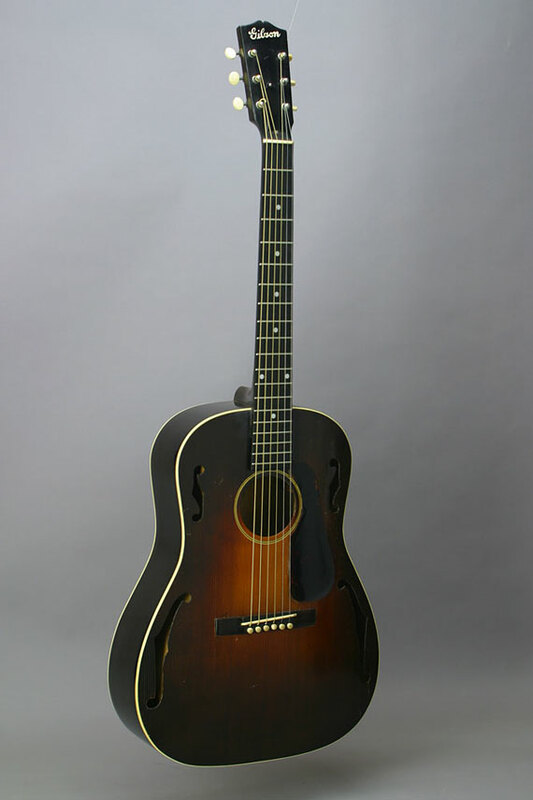 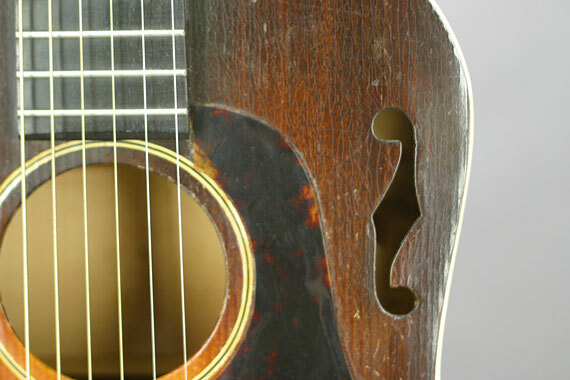 As an experiment, someone had cut two "f" holes in the top of a D-35 (in addition to the usual soundhole). 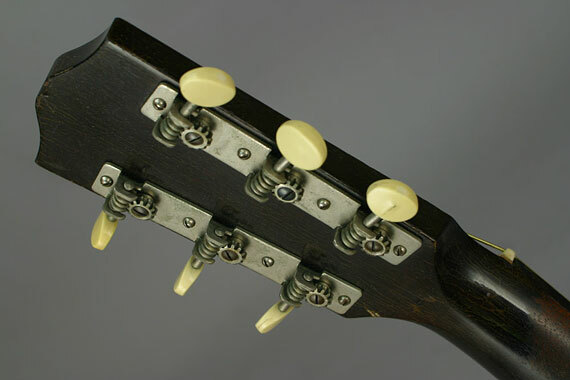 Not surprisingly, that unique instrument never made it into regular production. 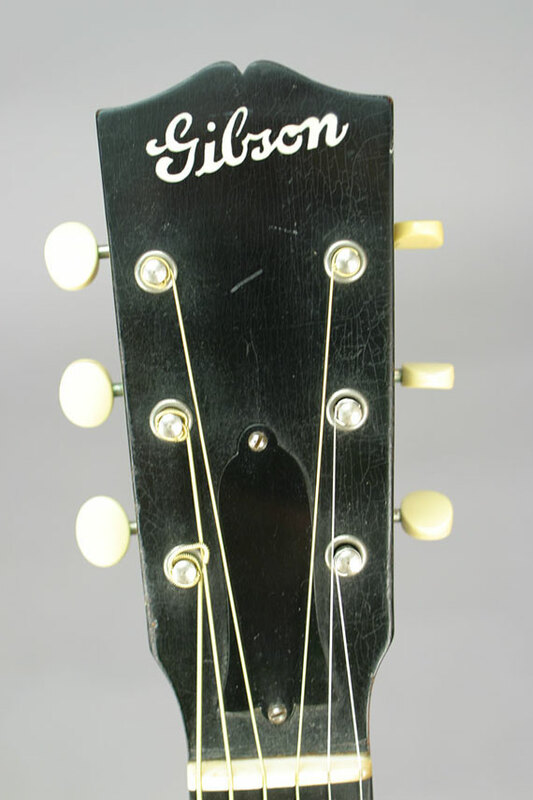 It seems that Gibson didn't exercise as much control in the 1930s. . .